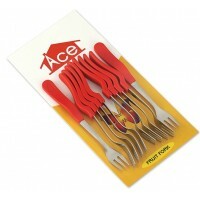 Ace - Fruit Fork , Pack Of 6 .. Ace - Soup Spoon , Pack Of 6 .. 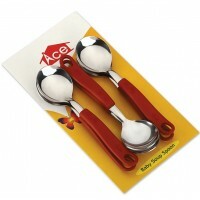 Ace - Tea Spoon , Pack Of 6 .. Ace - All Time Tongs , 1 PC .. 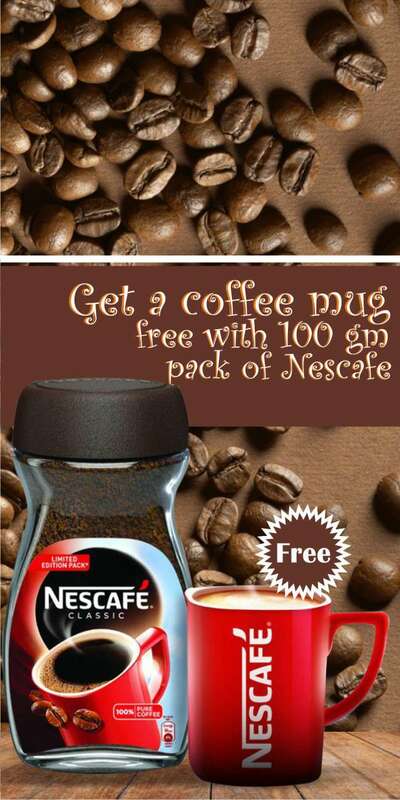 Ace Bottle Opener / Tin Cutter , 1 PC .. 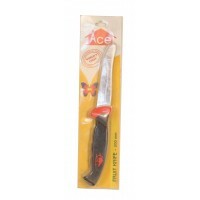 Ace - Bread Knife , 1PC .. 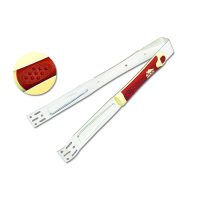 Ace - Carving Knife , 1 PC .. 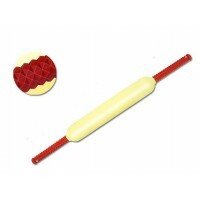 Ace - Rolling Pin Heavy , 1PC .. 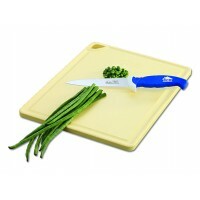 Ace - Chef Knife , 1PC .. 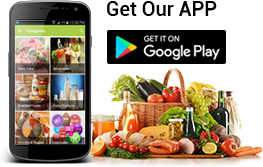 Ace - Chopping Board , 1PC .. 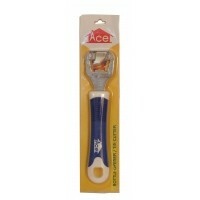 Ace - Churner Acu , 1 PC .. 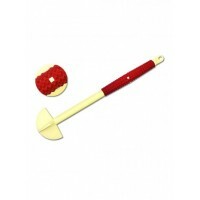 Ace - Fruit Knife , 1PC .. 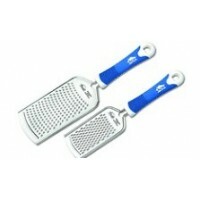 Ace Ginger/Cheese Grater ,1 PC .. 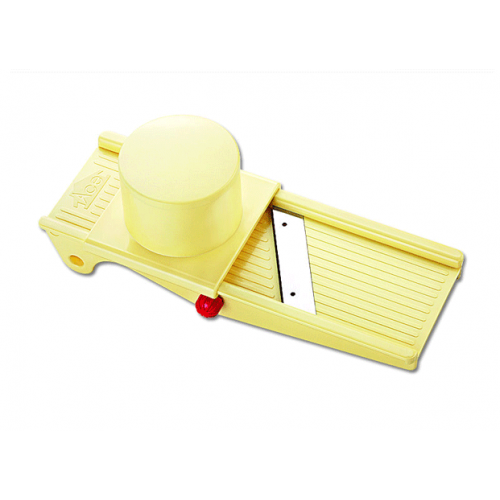 Ace Ginger/Cheese Grater Minima ,1 PC .. 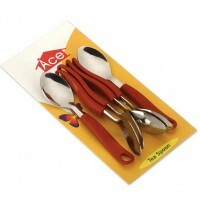 Ace - 3 PC Knife Set, 1PC .. 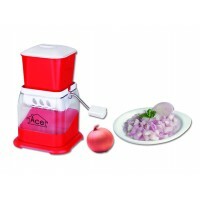 Ace - Onion Dicer , 1 PC .. 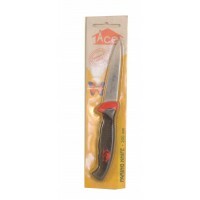 Ace - Paring Knife , 1 PC .. 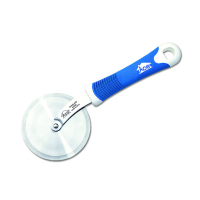 Ace - Pizza Cutter , 1 PC .. 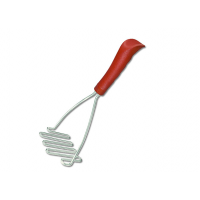 Ace - Potato Masher , 1 PC .. 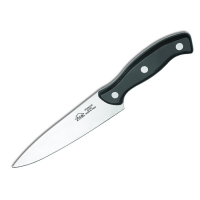 Ace - Steak Knife , 1PC .. 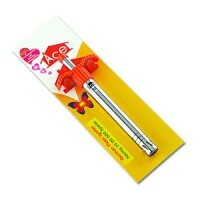 Ace - Super Slimline Lighter , 1PC .. 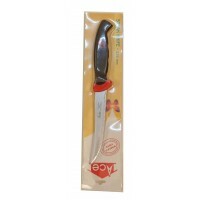 Ace - Swivel Action Peeling Knife , 1PC .. 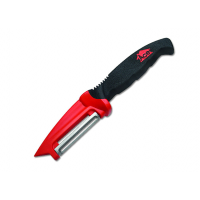 Ace - Vegetable Knife , 1PC ..